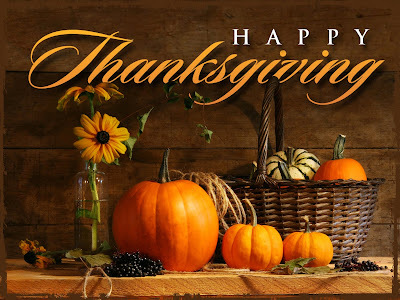 Thanksgiving is a very special time of year that allows us to reflect on all the wonderful blessings that have been bestowed upon us. Here at Faulkner's we have so much to be thankful for. "I am thankful for all of our customers that have graciously supported the ranch this past year and our wonderful staff that tirelessly serves them." "Of course I am thankful for my hard-working husband and healthy, happy kids. Professionally I am thankful for my mentor. To work 16 years alongside someone with over 50 years of experience has been incredible. I have learned so much from his wisdom and feel that every successful business person needs a mentor such as I have in Bob. Also, I am thankful for my mother who with Bob really built our event planning business from nothing. And lastly, I'm thankful for the opportunity to conduct business freely (for the most part) in the land that I love, provide jobs, be creative, and love what I do!" "I am thankful that I get to be part of this wonderful family business even though we live three hours away. I'm also thankful for my loving husband, my cuddly pooch, our warm home, and of course, our beautiful baby girl that is on the way!" "I am thankful to have Benjamin Ranch and Faulkner's Ranch in my family's life! The work experience it offers is incredible and the memories it offers will be treasured later in life. The fun and family togetherness it offers is an amazing blessing. 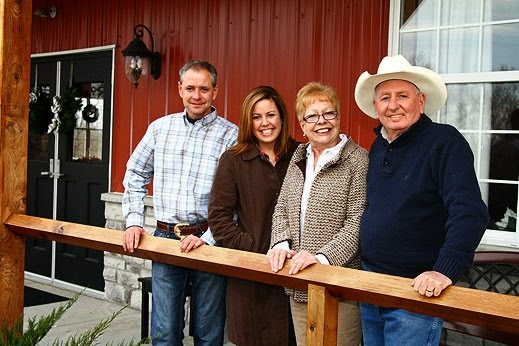 The ranch fulfills a place of belongingness and without it, our family would incomplete." And of course, we here at Faulkner's are all thankful for something absolutely wonderful - YOU!